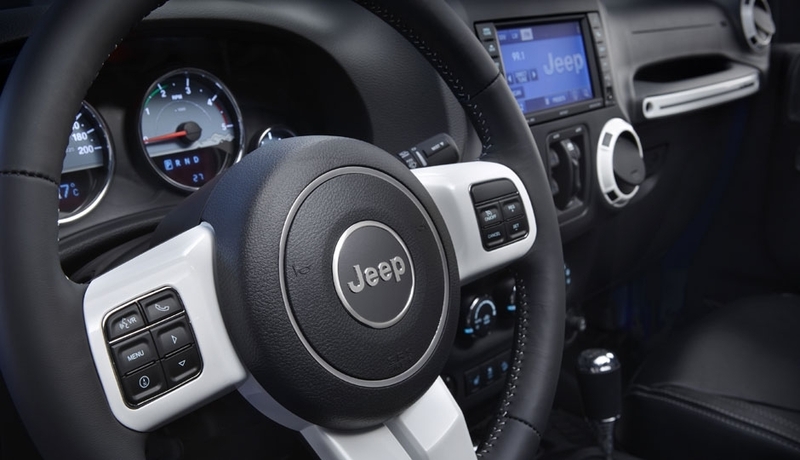 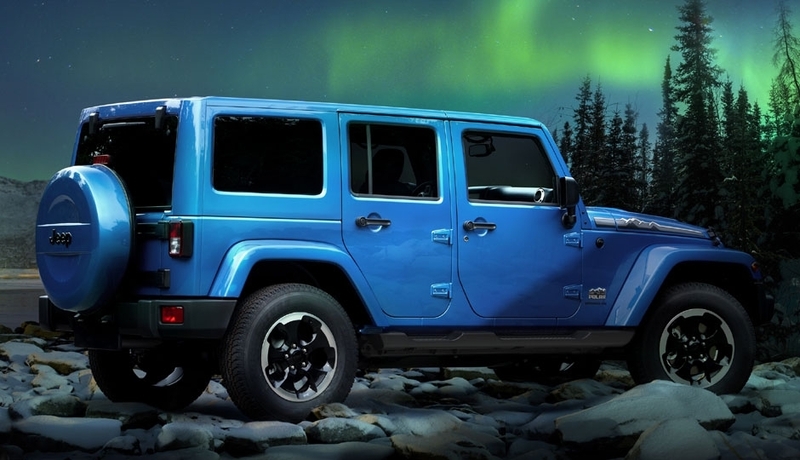 Jeep Wrangler special editions are revealed like clockwork. 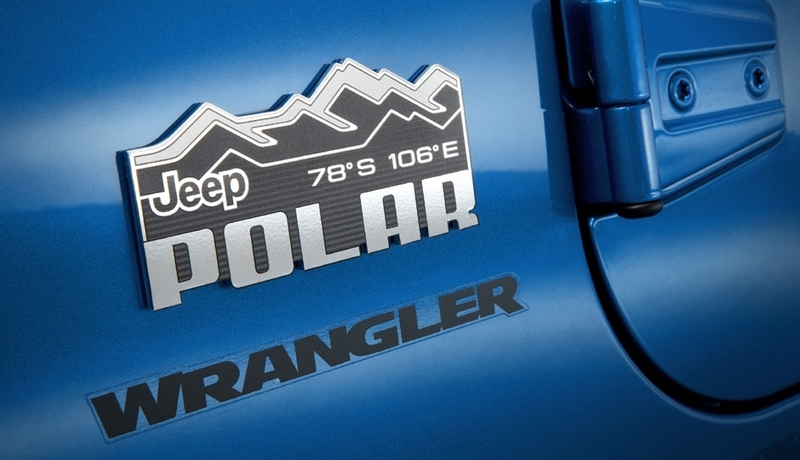 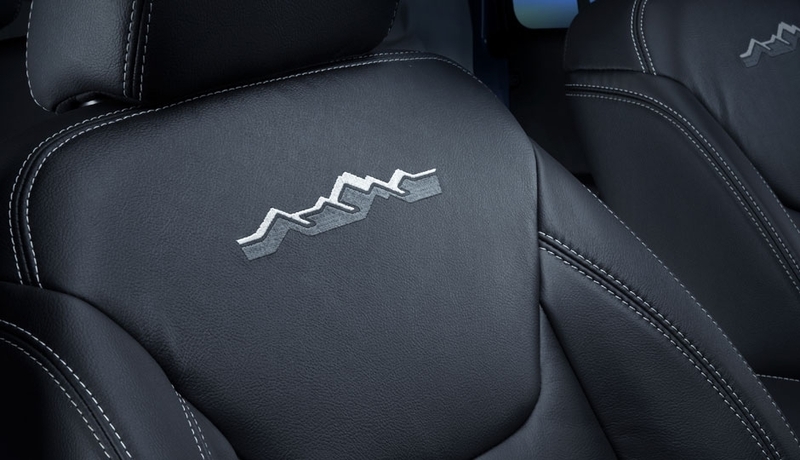 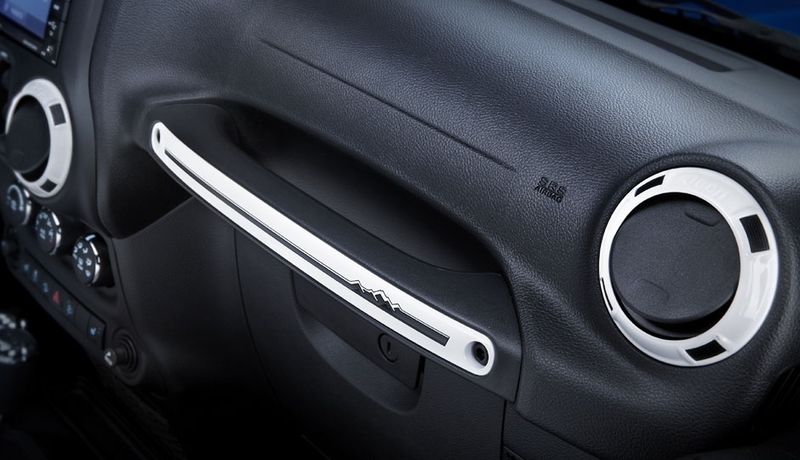 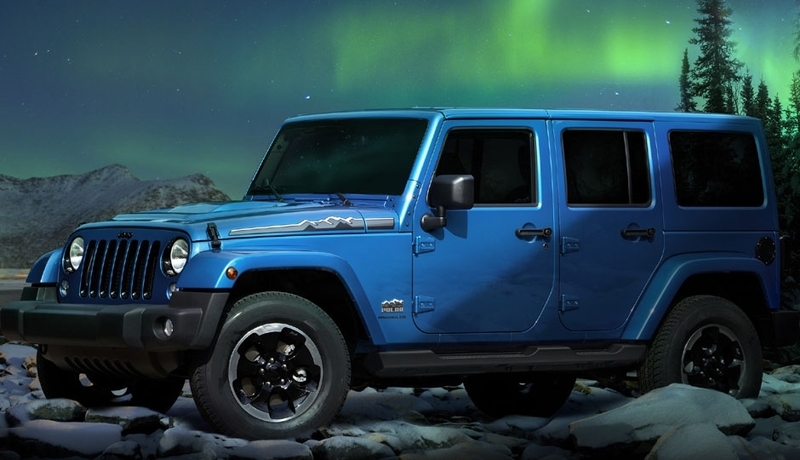 For the Frankfurt motor show, the company has the Wrangler Polar Edition. 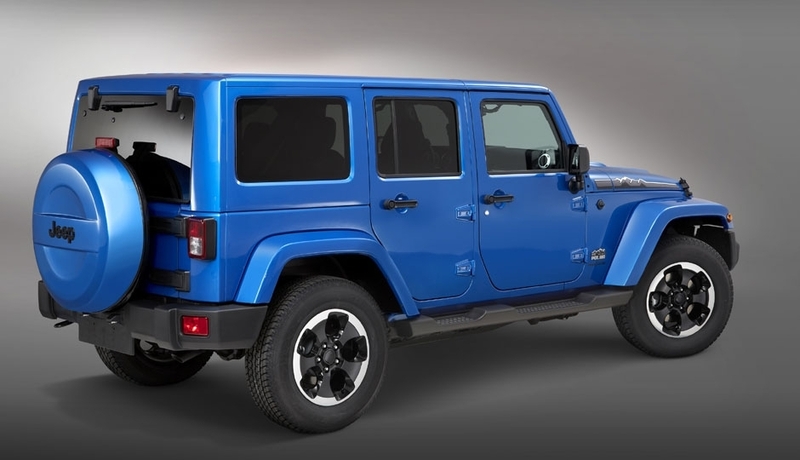 This special edition features 18-inch gloss black rims, a body-color hardtop and a selection of Mopar accessories. 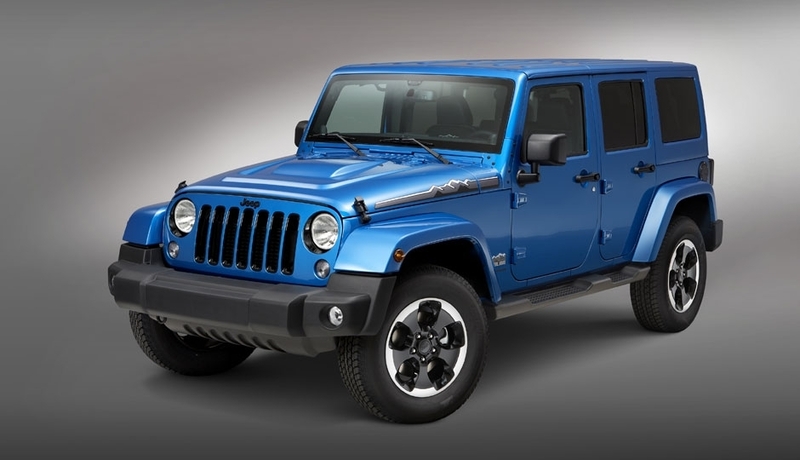 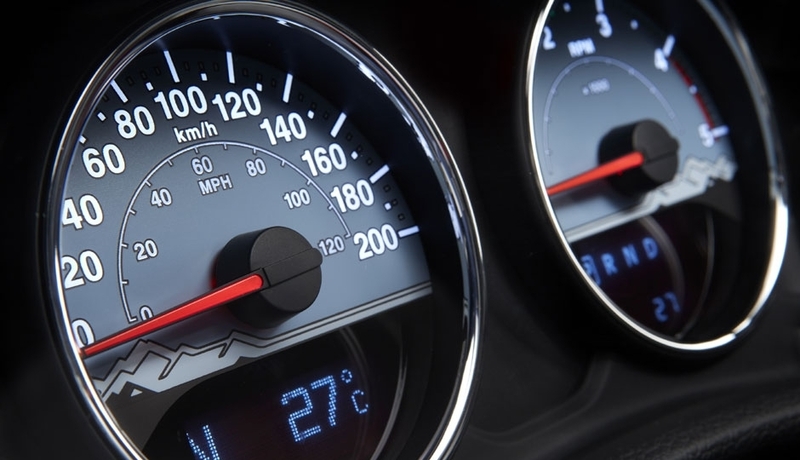 Two engines will be offered, a 2.8-liter diesel that makes 200 hp and 339 lb-ft of torque mated to an automatic transmission, or 302 lb-ft when the manual is specified. 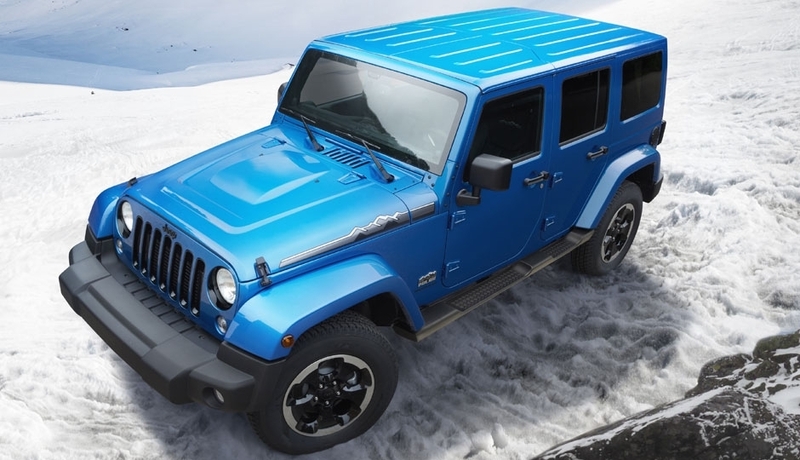 The other, familiar option is the 3.6-liter gas V6 that delivers 284 hp and 256 lb-ft of torque.